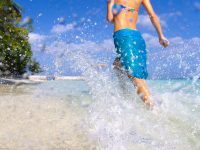 Waldorf Astoria Maldives Ithaafushi Resort has announced plans to host a recruitment open day, as it prepares to welcome its first guests in January 2019. Set to take be held from September 5-6 at the Maagiri Hotel in capital Male, the recruitment open day will seek interested and qualified candidates to fill vacancies in these sectors: front office, housekeeping and laundry, culinary, food and beverage, team member restaurant and stewarding, finance, purchasing and IT, sales and marketing, reservations, engineering and landscaping, human resources, spa and recreation, and security and transport. “We are committed to growing individuals for their unique and individual personalities that will reflect in the service we aim to provide to our guests. As part of Hilton we will also support their career aspirations through quality based training programmes, online learning and on the job training,” a statement issued by the resort read. 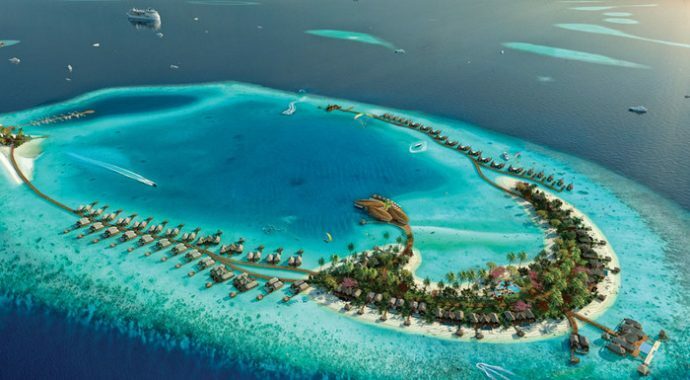 The soon to be opened Waldorf Astoria Maldives Ithaafushi is set to raise the bar in modern luxury travel. Spanning across three islands in the South Male Atoll, the breathtaking new resort is surrounded by a crystal clear water lagoon, which will play home to spectacular underwater life. The resort will offer global travellers 138 luxuriously appointed villas in an inspirational setting, complemented by the iconic True Waldorf Service experience. Additionally, the resort will feature 10 truly unique dining experiences, including an unforgettable treetop restaurant boasting stunning views. An exclusive yet serene Spa and Wellness Centre, a wide array of water sports as well as extensive facilities for junior guests will also feature within the new Waldorf Astoria Maldives Ithaafushi. Waldorf Astoria Ithaafushi Maldives is a 20-minute seaplane trip away from Velana International Airport (VIA).